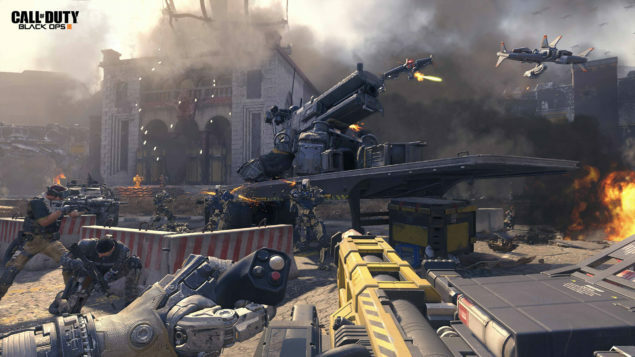 Treyarch has revealed that they are aiming for 1080p and 60fps on both the PlayStation 4 and Xbox One versions of Call of Duty Black Ops 3. Lumia mentioned that the focus is to make the game run at 60fps for both consoles. 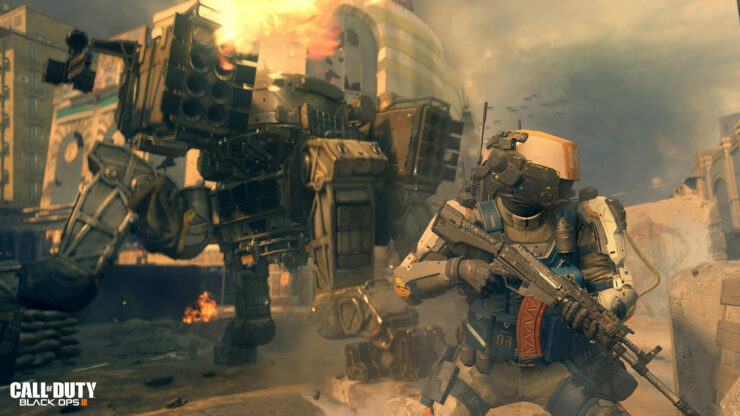 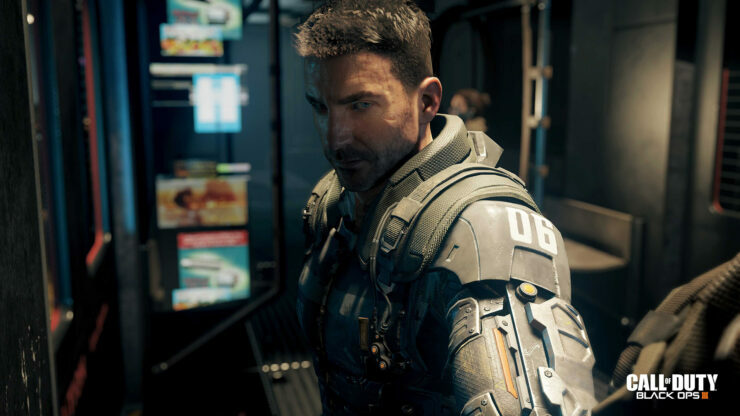 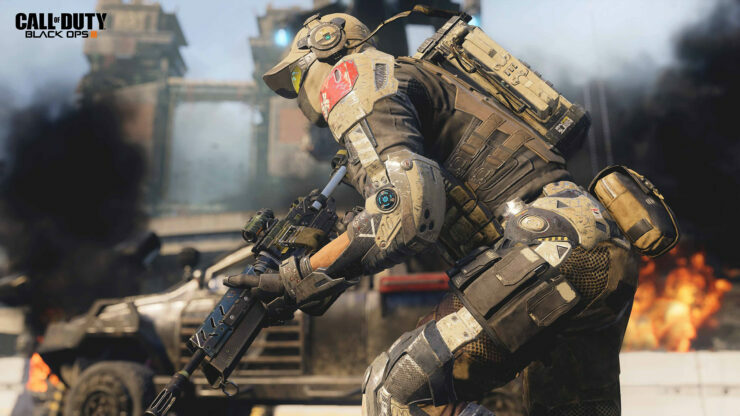 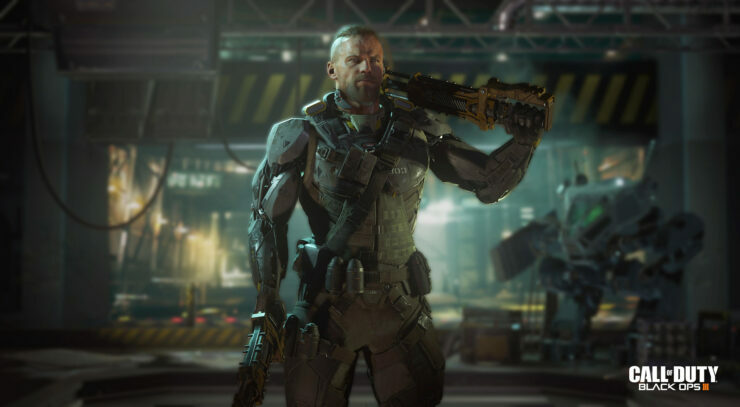 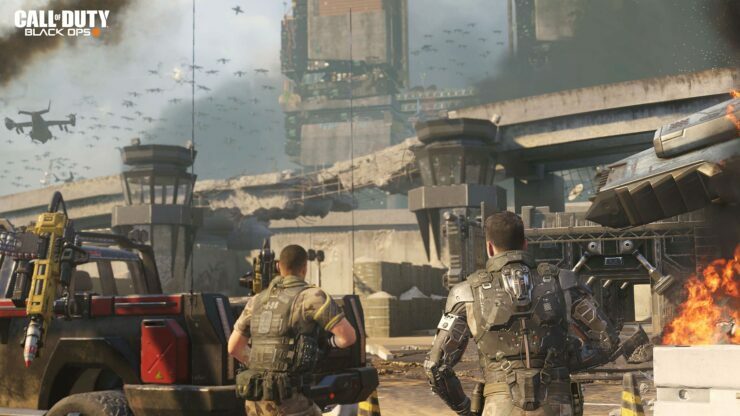 The PlayStation 4 version of Black Ops 3 is already at 1080p, but when asked about the resolution of the Xbox One version he avoided the question, saying that the frame rate is the “higher priority”.